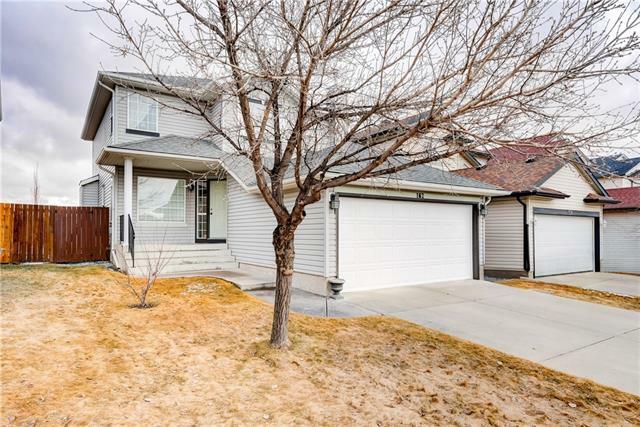 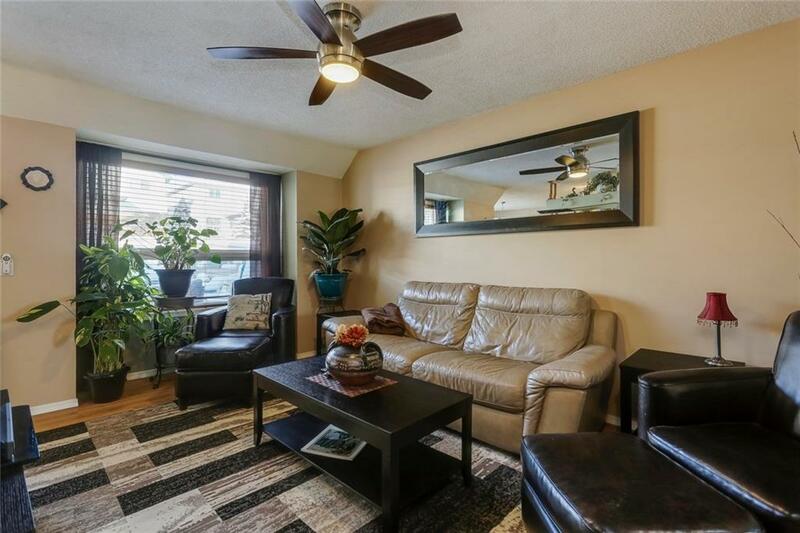 77 Coverton Ci Ne, Calgary, Alberta, MLS® C4225748 T3K 4R7 is a Detached, 3 bedrooms, 3 bathrooms, approximately 1,360 Sq. Ft. 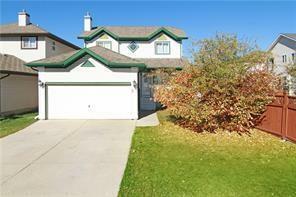 Listing price 429,900.00. 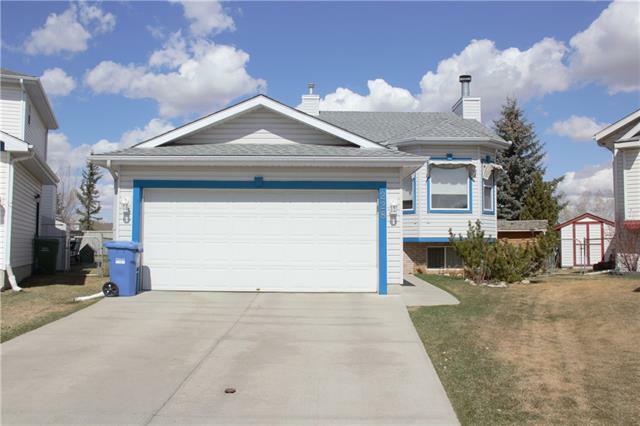 This property was built in 1997.